This map is a love letter to cyberpunk genre as a whole and the Deus Ex franchise in particular. near future corporation run by the forces of hell. This is an exploration-heavy map that has multiple ways to progress through. PS I'm also including a separate WAD containing all of my textures and ANIMDEFS. Feel free to use them in your own mapping projects! Credit is appreciated. For this recurring segment, we will be highlighting the five biggest stories on ModDB for the prior week. Whether it's new mod announcements, major mod releases, or important stories that affect the mod scene as a whole, you'll find them rounded up here each week. Castlevania: Simon's Destiny is a non-profit GZDOOM based fangame born as a love letter to this legendary franchise. This mod aims to reinvent the very first NES title of the franchise with a nostalgic yet brand new first person gameplay. 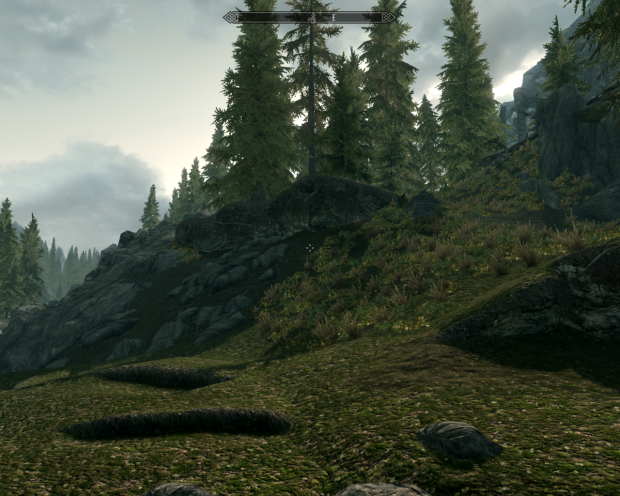 Skyrim Realistic Overhaul 1.8 mod contains 10gb of high quality 2048k/4096k textures. It drastically increase quality while keeping artistic look of original textures. This version is for Special Edition of Skyrim, but it can be used with original version too. Venom Mod is a general improvement of original RTCW game, with a new challenging and aggressive AI and some exploitation of features of iD Tech 3 engine, keeping the original gameplay. 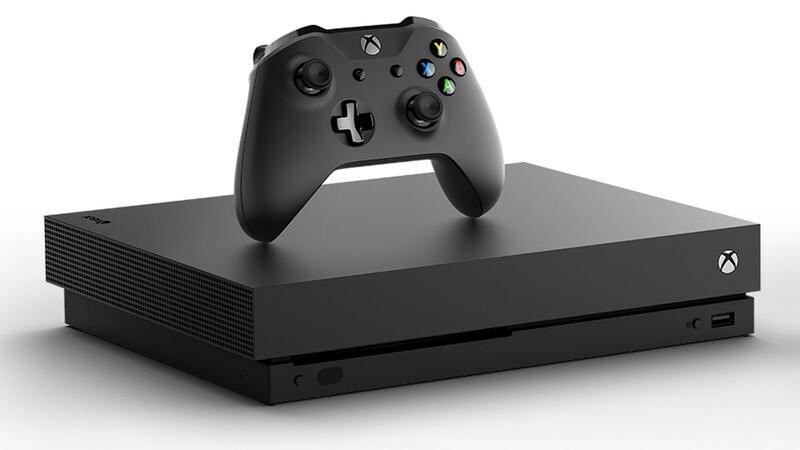 Earlier this year, we reported on job listings posted to Microsoft’s official Careers page that hinted at new roles within the company dedicated to exploring mod support for Xbox games. Now, a new report from Windows Central contains details from a presentation intended for Microsoft internally and other development partners that goes into greater detail on what this initiative actually involves. 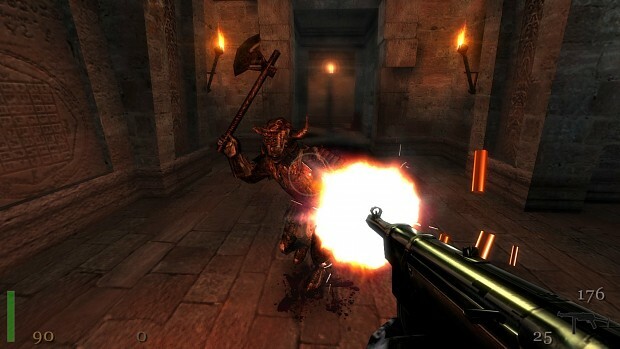 DOOM meets Deus Ex. This map is a love letter to cyberpunk genre as a whole and the Deus Ex franchise in particular. Using the whole new set of custom made textures, the project aims to recreate the look and vibe of an unethical near future corporation run by the forces of hell. Wish that there was more than one level though. Great stuff! can we get more maps like this? "Graphics like Roblox", says the guy with a profile picture of a mobile game that not only got sued by big ol' PUBG, but also has graphics that make it look like it should go on the Xbox 360. Even Doom has better graphics than ROBLOX. Wow, nice insult of the graphics, a guy that has obsession with a mobile game that got sued by PUBG. Can I use the textures from this mod for a map that I'm currently making? That would be great. The only bad thing about Diabolus Ex, is that it ends. I give it a 10/10, this is literally the most beautiful DOOM map i have seen in my life, and although its not *******-proofed enough [i got stuck twice just because i didnt notice the yellow skull and yellow keycard] it is absolutely amazing. Btw, could you tell me if making textures to use in a map is hard or could i use something like GIMP? Seeing so many beautiful locations in so many games lately really makes me want to make a giant megawad, but i have never tried modding before due to my laughably non-existent programing capabilities. Please, for the love of god, keep making cool, unique maps like this, Cyberpunk or not. This was a very great experience.